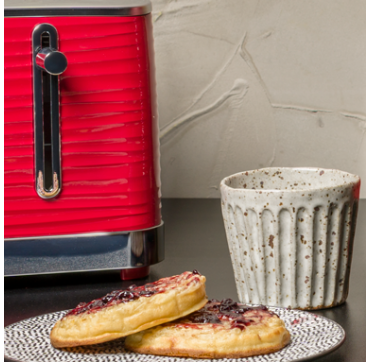 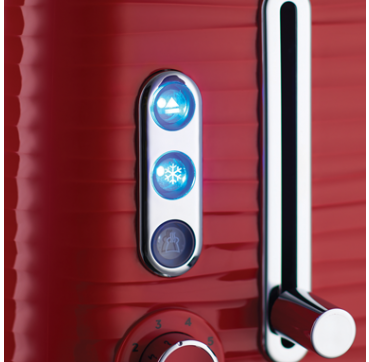 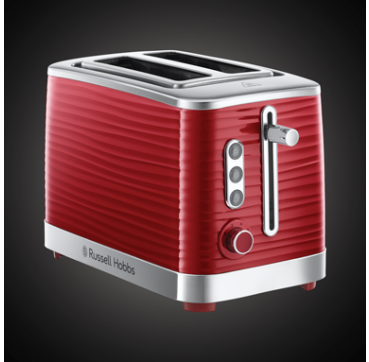 Awaken your senses and taste buds every morning at breakfast with the Inspire Red 2 Slice Toaster. 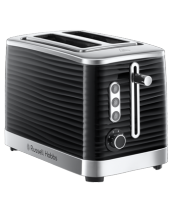 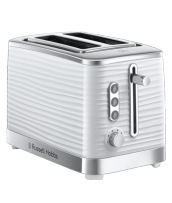 In a premium plastic with textured ripples, this classic white toaster is a spectacular addition to any stylish kitchen. 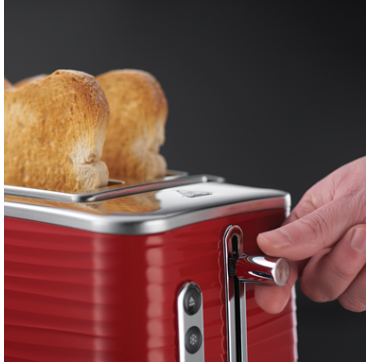 With 2 slots it’s the perfect size for making breakfast for you and your loved one because after all – breakfast always tastes better shared. 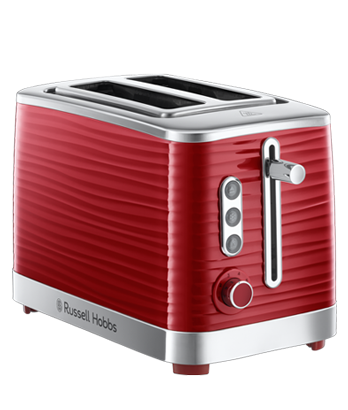 So take a moment away from the world, escape the noise and enjoy a crunchy slice of toast that leaves your stomach satisfied and your mind inspired.